Series D 18 litre water tank suitable for potable water. Our budget Series D Water tanks are manufactured in natural translucent medium density polyethylene. Supplied with a vented lid and a threaded BSP socket, these tanks are ideal for mobile valeters, window cleaners, active sport pursuits such as motocross, jet skis or anyone who has the need to transport water. For improved quality and flexibility take a look at our Series A Tanks. 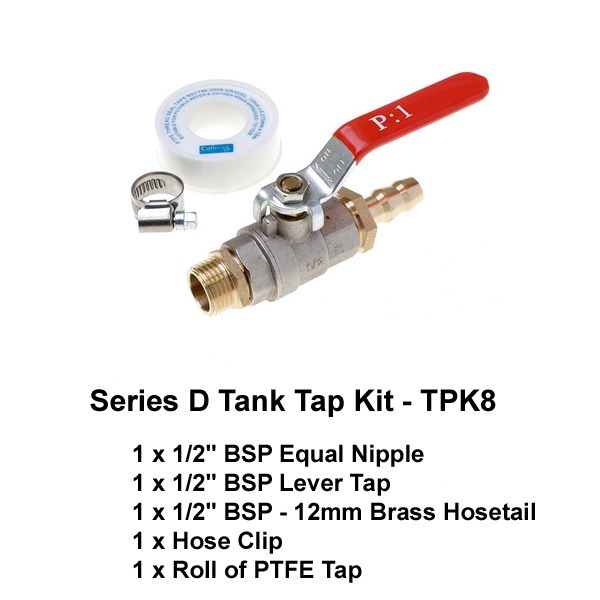 Fittings: 1 x 1/2″ BSP Female Threaded stainless steel inserts.